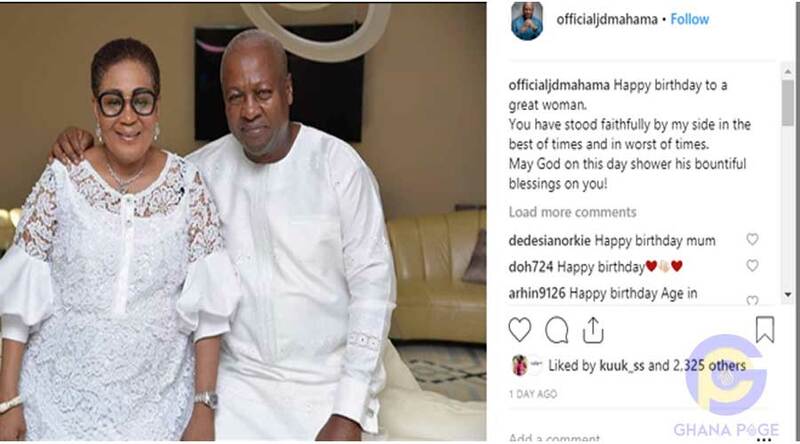 Former President of the Republic of Ghana, John Dramani Mahama celebrated his ‘faithful’ wife, Lordina Mahama as she celebrated her birthday yesterday, 6th March. The wife of the former President turned 56 yesterday and John Mahama couldn’t help but express gratitude to his wife for all her support. Happy birthday to a great woman. You have stood faithfully by my side in the best of times and in worst of times. May God on this day shower his bountiful blessings on you! The former President and his wife got married in 1992 and have been married for over 25 years now. 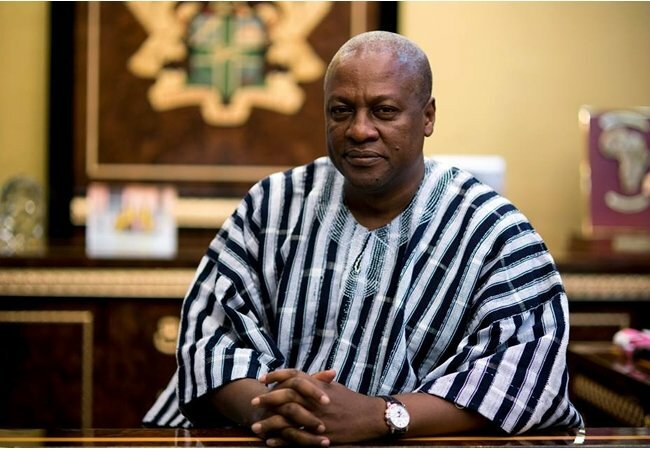 The post John Mahama celebrates wife on 56th birthday appeared first on GHANAPAGE™.